The UK is a popular sovereign country located in Europe. Hundreds of thousands people migrate to the nation to live their dreams in reality. The country offers endless opportunities to both skilled and talent people even as a large number of students head to the country to pursue higher studies. Besides, medical tourism is also popular as the country has excellent medical facilities but it may cost you a lot. Now let’s know why UK is excellent for business professionals? With High Human Development Index (HDI), the country has the fifth largest develop economy in the world. Internationally, Britain is influential when it comes to military power, scientific contribution, economy, and political say. In no way, it will be wrong to say that UK is one of the most developed nations in the world. Its capital city London is a well-liked city and famous worldwide, it also the country’s financial center. Everyone knows that not long back Europe went through tough time and its many countries are still struggling to cover the financial loss. Luckily, the UK is not among one of them. When one thinks of starting a business, there are many factors that are taken into consideration, like infrastructure, environment, social security and assistance, economy, health facilities and standard of living. The UK has it all and if you wish to invest in nation through starting your own business, then the opportunities are just endless. The country has everything that is required to start second innings in a foreign country. Perhaps, if you have traveled to other foreign destinations, you will find that Britain is the best among all. There is no doubt that UK is excellent for business professionals . 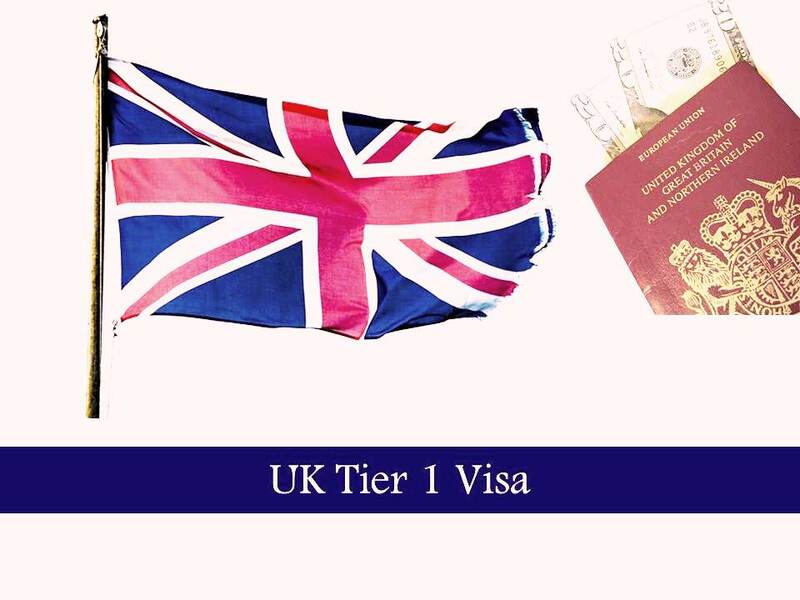 If you are among those prospective immigrants who are eager to start their own business in the royal country, then you should certainly apply for Tier 1 Visa. It is a point based category and gives an opportunity to deserving applicants to either start a new business venture or invest in the existing one. The applicants are free to involve themselves in more than one business venture. As long as your visa is valid you can live and work anywhere in the nation. If your venture is making profit, you may apply for further extension. You may also shift from Entrepreneur category to graduate entrepreneur category. Applicants may bring along their immediate family members that includes spouse and children younger than 18 years. Accompanied family members are also eligible to enjoy same benefits as that of primary applicant. Applicant along with his family members is eligible to access the country’s NHS healthcare facilities. You may apply for Permanent Residence if you have lived and worked in nation for at least five years. Exceptional business talents who have crossed the turnover of five million pounds and have created new full time opportunities for the local citizens and permanent residents may apply for PR soon after three years. The UK is an exceptionally developed country. If you have right skills and capital, then surely you will not regret moving to the royal country.